Technology is reshaping the way we work and is changing the way we train and develop our people. We’ve seen education disrupted by people like Sal Khan, founder of Khan Academy, who are bringing education online and globally changing the nature of learning and its accessibility in the process. 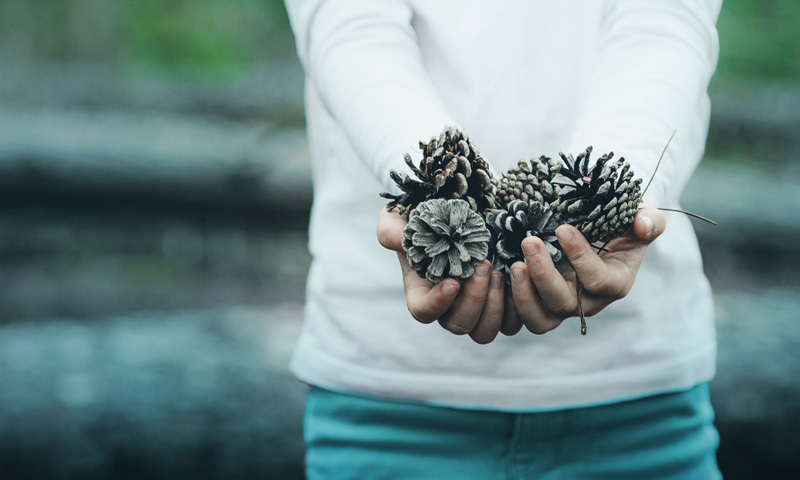 Using digital tools and media, Xero has invested in a best-in-class Learning Management System (LMS) to deliver industry-leading educational content relevant to the differing needs of accountants and bookkeepers and their practices. We want to empower accountants and bookkeepers in an industry that is constantly evolving, which is why I’m proud to announce that in late September we’ll be launching a new personalized Xero Certification for our partners using an enriched platform. Developed from the best practices of Xero Advisor experts around the world, the new online Certification breaks down real-life, scenario-based content into modules to allow the user to choose those most relevant to helping them succeed as an accountant or bookkeeper. There is a direct correlation with the growth of a practice and the more people their practice has Xero certified. We’re seeing this first-hand with entire firms investing the time to get all of their people certified and reaping the rewards. 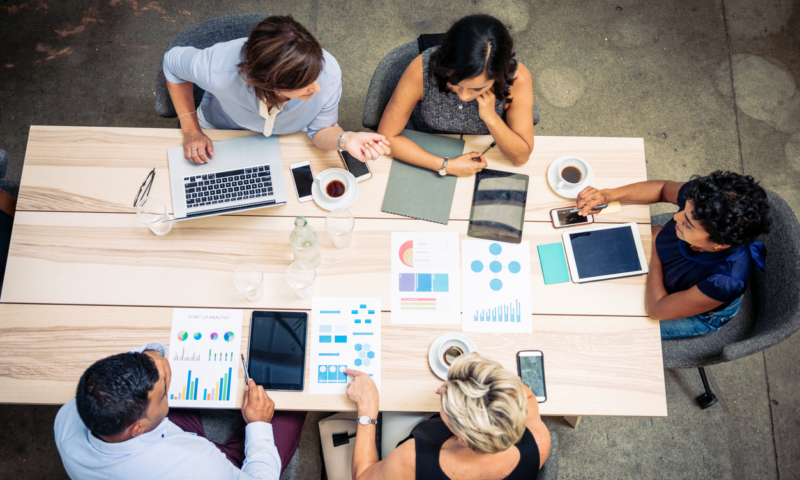 They’re reducing the time spent on compliance work by becoming more efficient and allowing for them to utilize their experience to help their small business clients thrive. We’re investing heavily in education and training so that we can support our customers to be even more successful in an industry that is transforming. 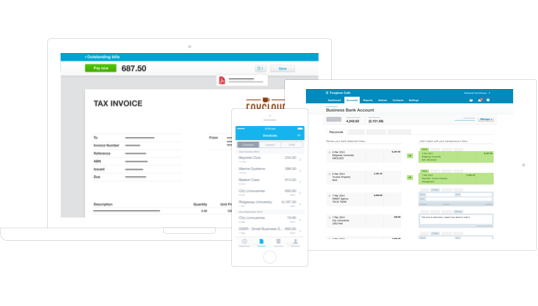 Xero’s new certification will help accountants and bookkeepers tailor their own training and education. Take your knowledge to the next level in a way that’s efficient and rewarding for you. What if we are already Certified? Is this something extra we can take advantage of? Hi Lorian. Great question! The answer is YES. As you may know, maintaining your certification is all about ensuring you get 20 XeroU Credits (XUCs) in the 12month period leading up to your Cert Expiry Date. The ‘Elective’ Courses that sit inside of Initial Certification have XUC value. We have designed it so that you can complete Elective Courses – and they will count towards maintaining your Cert – provided that you haven’t already completed previously as part of Initial Cert. So hopefully there are some really relevant Elective courses you can take in maintaining your Cert. We also have plenty of other great general XUC courses planned (which follow the real life scenario style) – so look out for those as they become available. 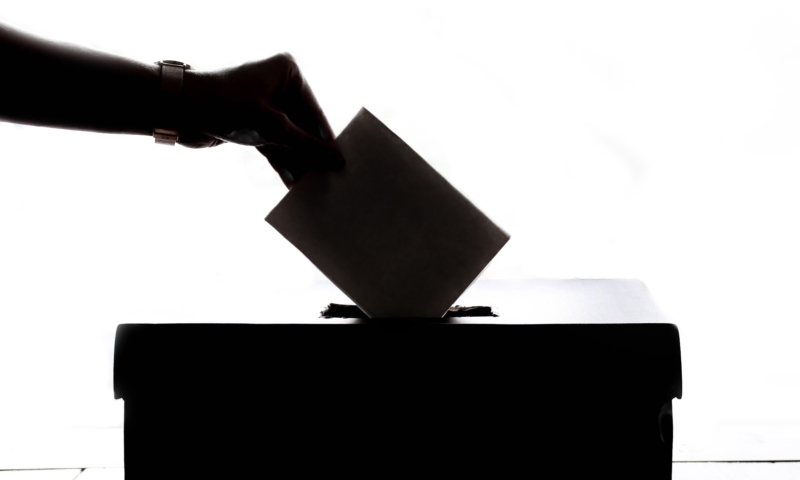 Excellent take up of ongoing comments from the field. I am excited by the possibilities this offers. As a bookkeeper who is nearing the end of my working life it means I will have an ongoing university of knowledge to draw on and keep me relevant. For those who are engaging now after years of desk bound systems it is a means of moving into new and exciting growth phases. 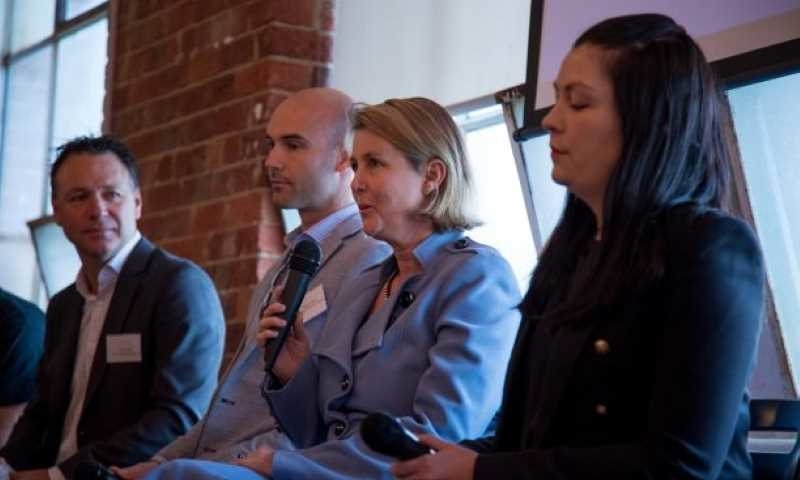 For those who are entering the profession at the start of their journey this offers a way to become engaged and to learn how to succeed in business. 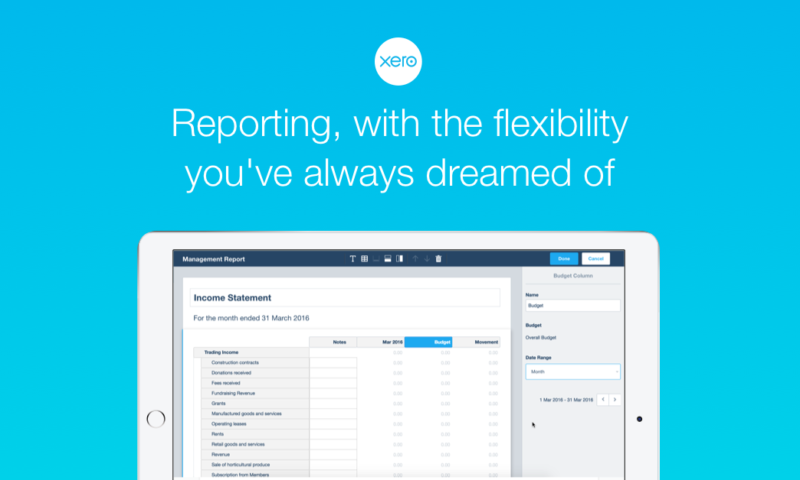 Well done yet again Xero for leading from the front. Thanks Ed. It’s really great to hear we have hit the right balance for what is an ever changing profession. We will endeavour to keep adding new and exciting courses to keep you excited, interested and of course Certified. Looking forward to the enhanced range of XeroU offerings. Have completed all XUC courses and found very little that was not a reiteration of prior knowledge from daily use. However this system was much improved from the single test of prior years. Hopefully there are new challenges for all of us to “take their knowledge to the next level”. The annual certification process is great for new users or as a refresher for those who do not use the software every day. But I find it no longer teaches me anything after four years. Looking forward to the new value added by this enhanced range of offerings. Hopefully it will be efficient and rewarding for me too. Great to hear you are finding the cert maintenance process itself far more engaging and relevant vs the single exam approach of the past. We are definitely conscious that our Partners bring different levels of experience and knowledge. And the challenge of coming up with new and exciting Education content is what gets us out of bed in the morning. So keep an eye out for the new XU credit courses as they become available on XU: we have a lot of great stuff planned! If someone has say 16 XUC points on Wednesday 21st September (but have no incomplete courses) do their points move to the new platform? 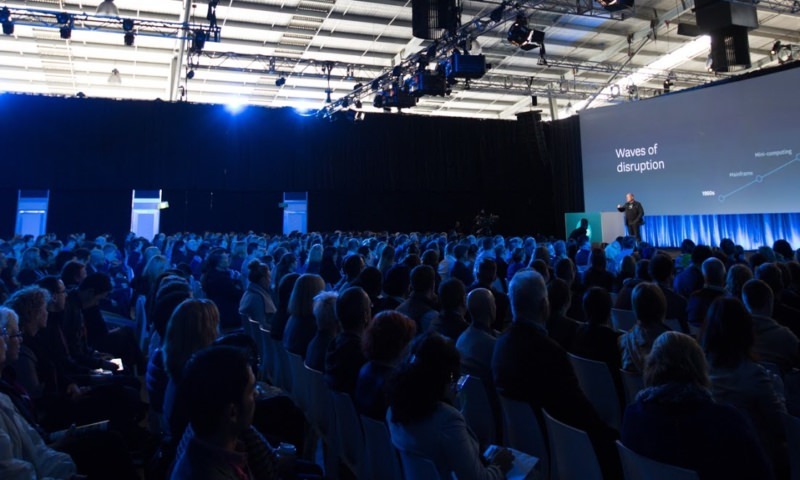 Are you able to confirm if the Xero U credits for attending Xerocon 2016 will be added prior to the change over to the new system? Can you please also confirm how many points will be allocated for attending the 2 day conference? 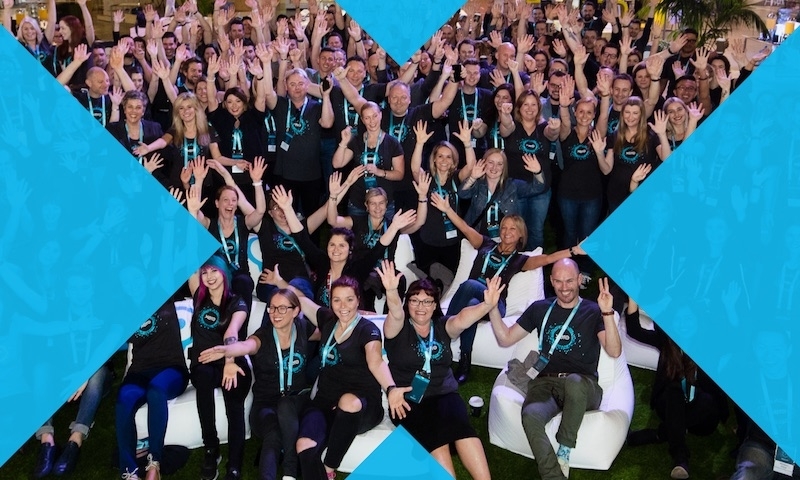 10XUC are available if you attended the 2 days at XeroCon (5XUC per day). We are still in the process of allocating those XUC, it should not take much longer. In relation to Partner Point, you would have been allocated 2 Partner Points to attend XeroCon. That’s right – as long as you are Certified at the time of moving across, you will have a balance of 16 XUCs in the new platform. And then you will require only 4 more XUCs by your Cert Expiry Date, to hit your target of 20 XUCs and maintain your certification.